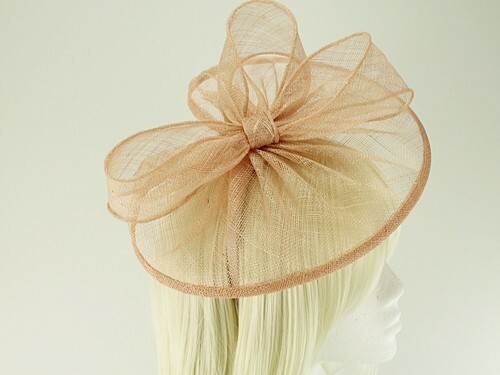 From the 2019 Failsworth Millinery Spring / Summer Collection, this attractive headpiece is made from sinamay with matching wide sinamay loops. 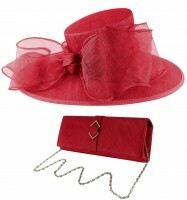 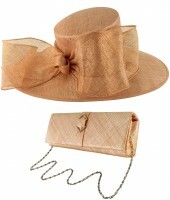 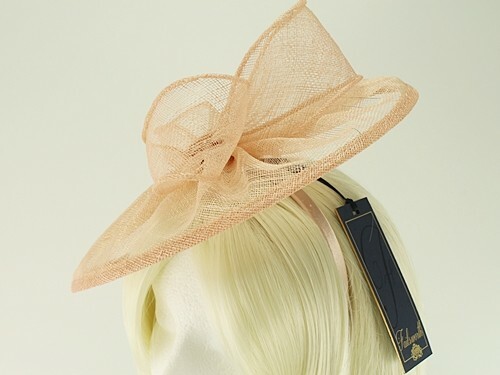 It measures approximately 30cm across and secures to the hair with a matching covered aliceband. 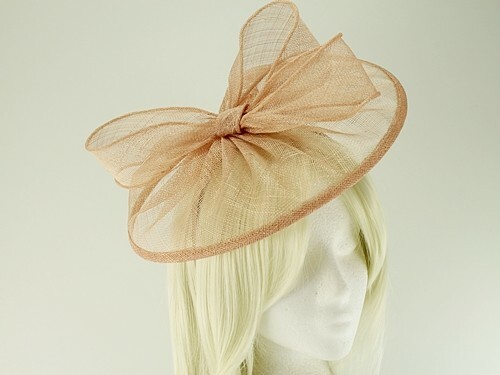 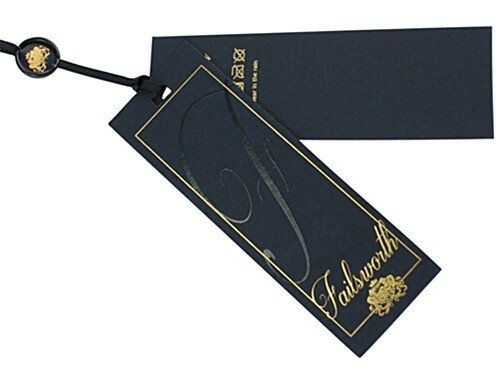 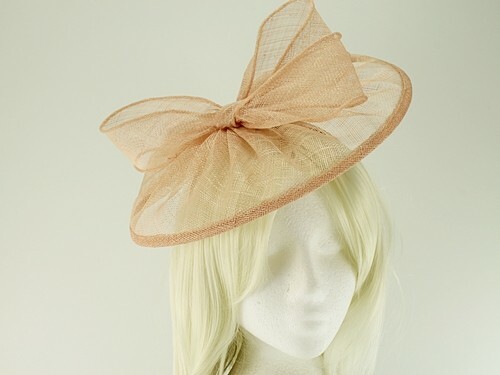 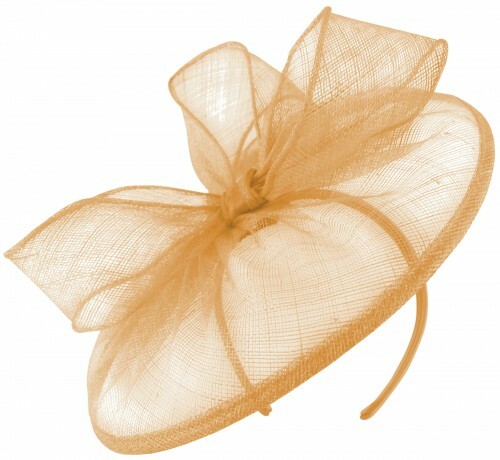 It is available in all 42 of the Failsworth Millinery 2019 Spring / Summer colours. 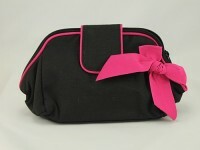 Matching bags also available.